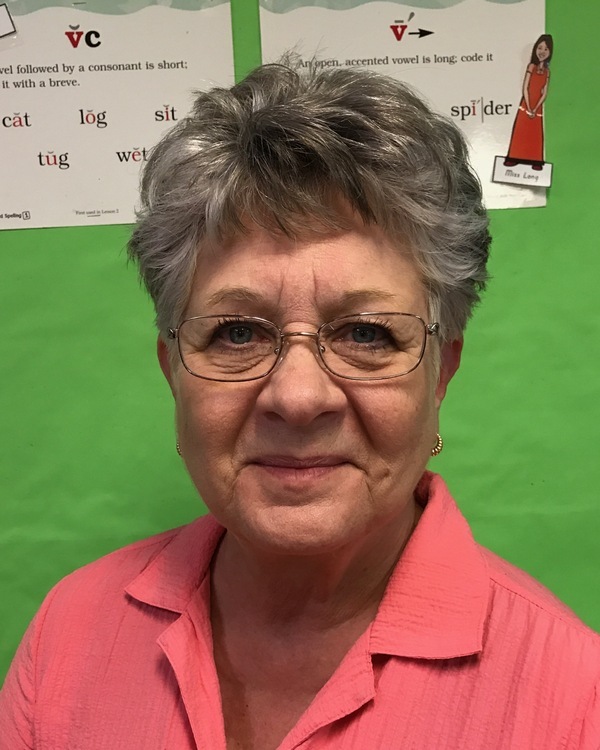 Hello, I am Ann Ellis, the 2nd grade teacher at SACA this year. This is my second year at SACA and I feel very blessed to be here. I taught Kindergarten, first grade, and second grade in public schools for many years. I am thankful for the opportunity to back at home in San Angelo and to be a part of the SACA Lions team!